If you’re looking for a plumber in or around Subiaco, then you’re in the right place. The team at J. Sutton Plumbing and Gas Services has a reputation built on years of top of the range service, and we’re proud to be able to offer our services at extremely competitive prices. We understand that plumbing and gas problems in Subiaco can be stressful, which means that we will always work closely with you to complete our work in a timely manner. Everything we do is done with care, and our years of industry experience means that we can do things right the first time. As your local plumbing experts, we’re proud to be able to offer some of the most competitive prices in the entire Subiaco area. 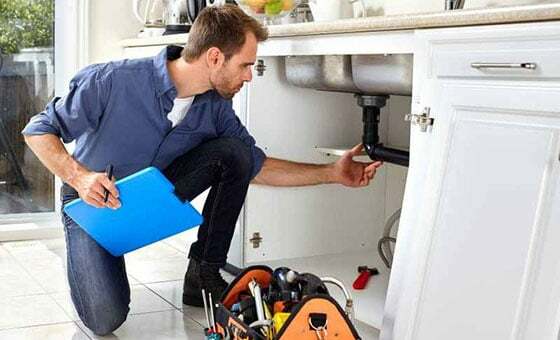 Not everyone can afford to pay ridiculous amounts of money for a plumber, which means that we will always try and complete every job in the most efficient and time effective manner. We employ a number of techniques to help us keep costs low and client satisfaction high. We often use CCTV drain cameras to inspect drains and pipes for damage or blockages, allowing us to locate problems and come up with solutions in a non-invasive manner. General plumbing services, including things like replacing tap washers and fixing leaking pipes. Gas maintenance and installation services. Drain camera inspections, which allow us to locate and identify any problems with your plumbing in a non-destructive manner. Unblocking blocked drains and toilets. Complete plumbing fit-outs in new homes or during renovations. We work in both residential and commercial settings, and out team is fully licenced and capable of taking care of all your plumbing needs. At J. Sutton Plumbing we understand that problems with your plumbing or gas systems don’t always come between the hours of 9 and 5, which is why we offer a 24/7 emergency callout service throughout the Subiaco area. It’s important to deal with plumbing and gas emergencies as soon as possible after they occur, otherwise they can lead to a range of other problems. If you need some work done on your plumbing or gas system then feel free to get in touch with our friendly team by either phone or email. We can put together a quote for the work you want done without you having to commit or pay a cent.